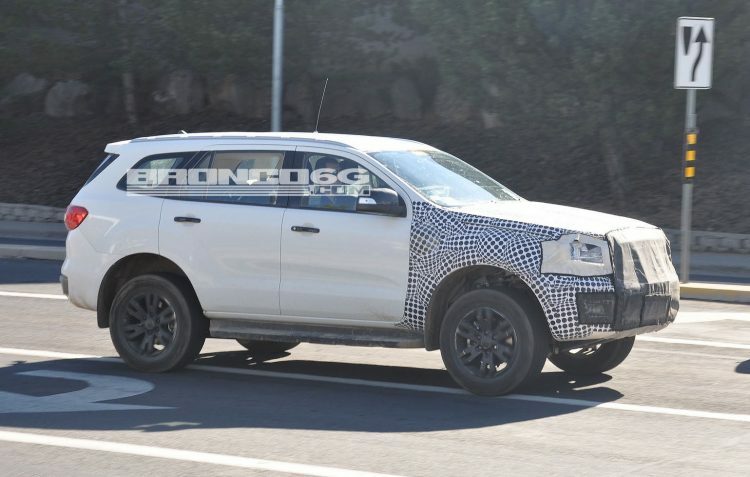 What is believed to be the first prototype 2020 Ford Bronco has been spotted in the US, wearing the body of the Ford Everest. Images were recently posted on Bronco enthusiast forum Bronco6G, of which claims the Everest-looking prototype is indeed one of the first new Bronco mules to hit the roads for testing. 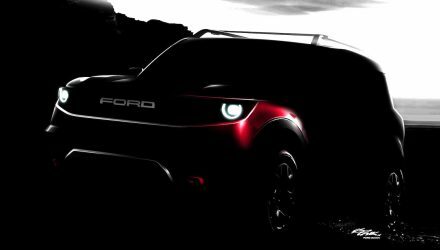 The vehicle was spotted with versions of the next-gen Ranger Raptor and regular Ranger which will go on sale in the US in 2019. Although the Bronco prototype definitely appears to be wearing an Everest body, including the main torso, doors, and rear end, the front end is heavily concealed with black sheeting and disorienting camouflage. This could potentially hide the bespoke front end design which may have been the first element to be redesigned and thus concealed from view.. 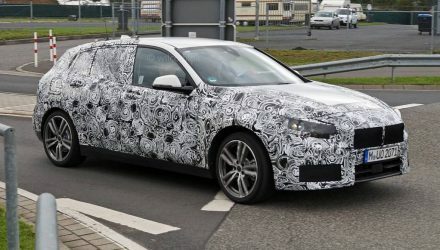 The finished production model is expected to share the majority of its T6 platform with the Everest, however, suspension and powertrain are set to be unique. It’s believed Ford is testing some of this heavy-duty running gear underneath the mule. The Bronco is said to be a lot more heavy-duty and rugged in terms of its off-road capability compared with the Everest and Ranger. 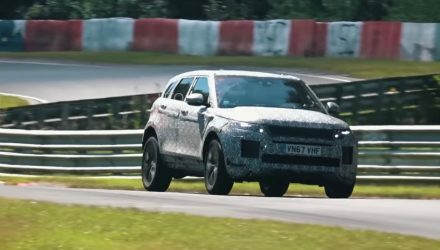 A shorter overall length and potentially shorter wheelbase could also contribute to off-road performance, with improved water wading depth and better approach and departure angles expected. 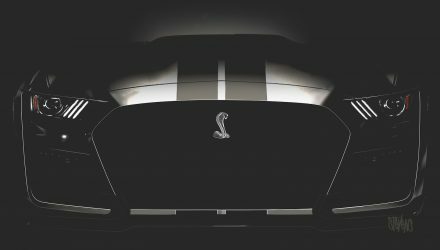 Under the bonnet there’s been rumours of the Ford 2.7-litre EcoBoost V6 making its way in, where, in other vehicles, it produces a stout 242kW. If this is going to be the case the engine might also be offered for the next-gen Everest in Australia. Considering the Everest already caters for a similar market segment, we’d be guessing the Bronco won’t be sold anywhere where the Everest is. Head over to the Bronco6G forum for more details and images.